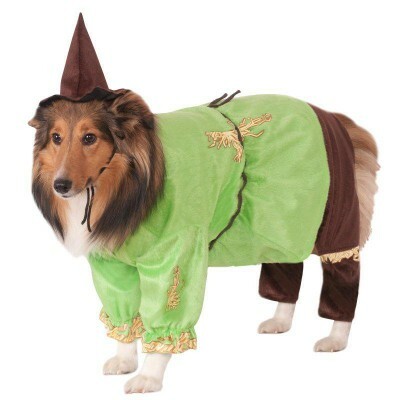 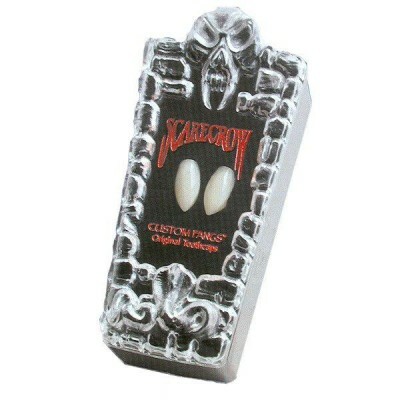 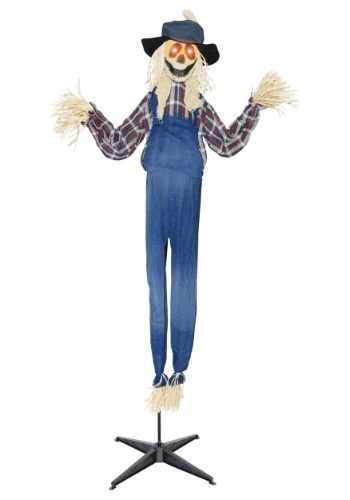 Do scarecrows actually scare crows? 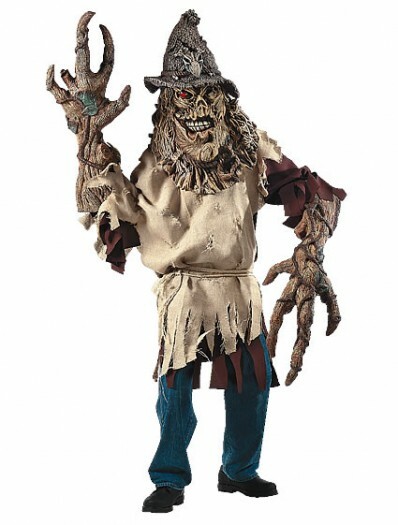 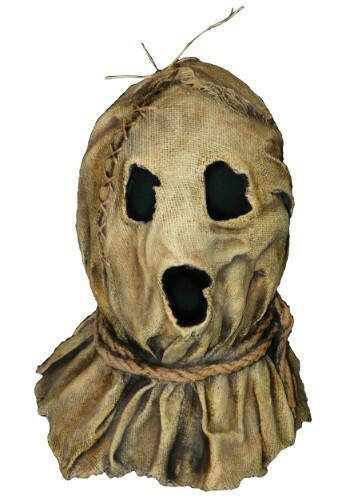 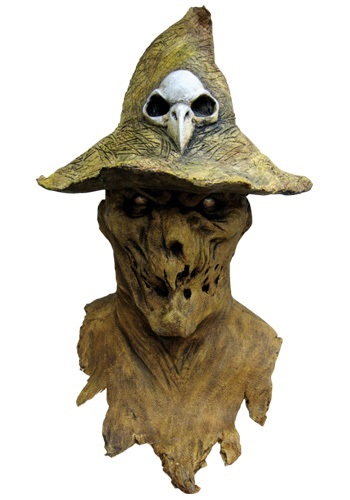 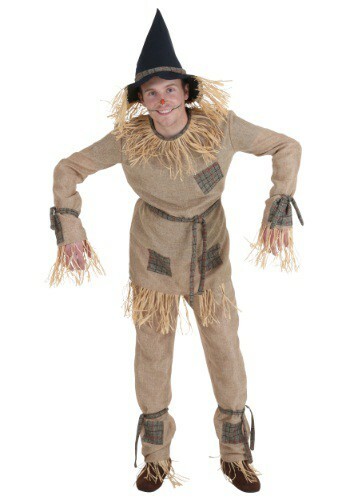 Maybe some do but this Plus Size Scarecrow Costume isn’t designed to scare anyone or any birds. 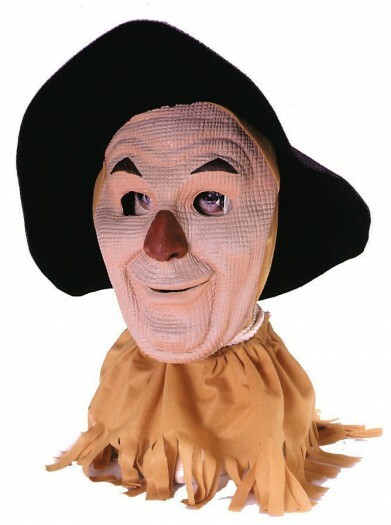 It has been said that Scarecrows don’t have a brain’. 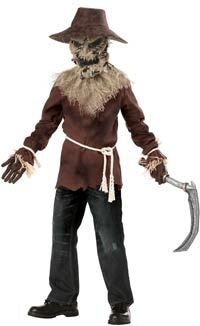 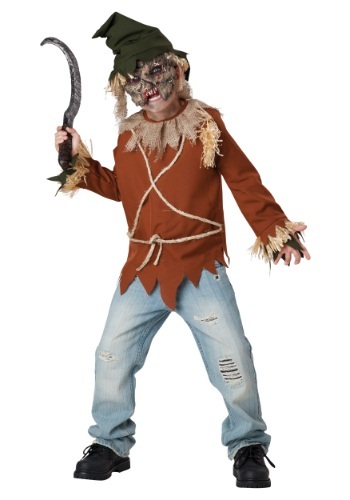 With this Plus Size Scarecrow Costume you can set out to disprove that rumor. 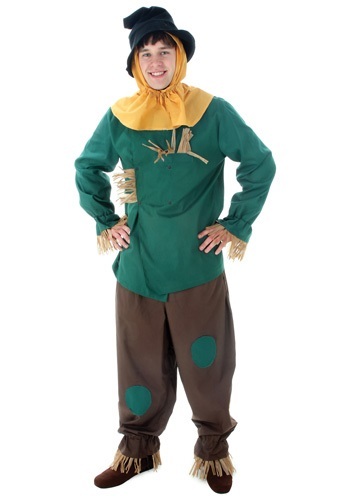 Once people hear your ideas on how to solve the national debt and what the meaning of life is, they won’t ever doubt the intelligence of a scarecrow again.